It’s been a while since my last post. Things have been busy and I’ve been bouncing around to plenty of new adventures. Unfortunately for the blog, though, I’ve been pouring my creative energies into a different 7Trails project. 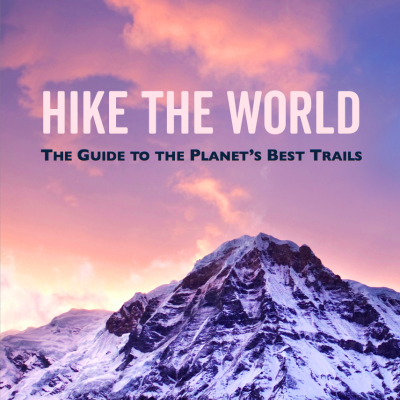 The new project is not quite ready for prime time, but the good news is that anyone who enjoys reading about interesting new trails from around the world will soon soon have another good resource at their disposal. In the meantime, I’ll get back to more regular posts. Here’s a quick one about my recent visit to east Africa. My latest visit to Africa included an extended stay in Rwanda and shorter visits to Uganda and Tanzania. This was my first trip to Africa since my extended tour of southern Africa that included a hike on the incredible Drakensberg Grand Traverse. It was great to be back exploring more this amazing continent. 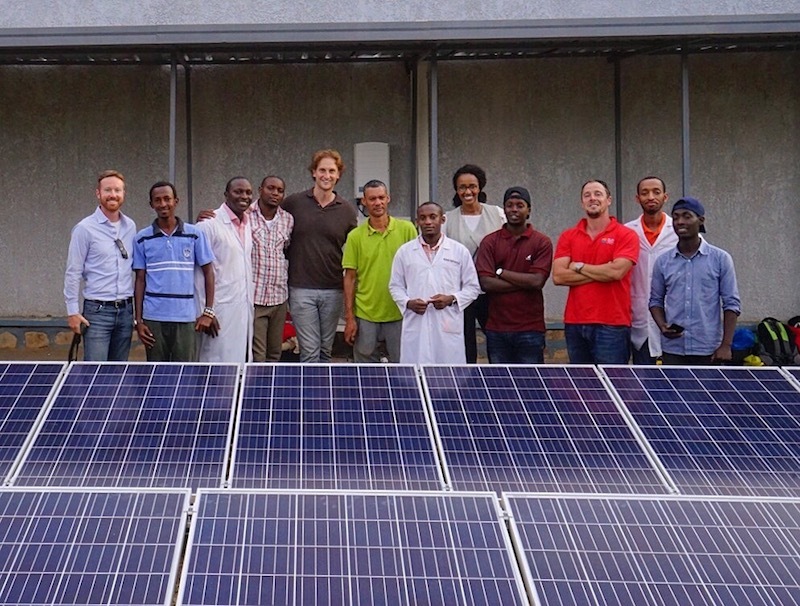 The impetus for this visit was the opportunity to check in with the crew at Centennial Generating Co., a commercial and industrial solar development startup based in Kigali, Rwanda. Me, the Centennial team, and representatives of the HIV Research Group (in lab coats). I’ve been friends with David, Centennial’s founder and Managing Director, since our time working together in Washington, DC and had been looking forward to seeing his new project in person for a while. The stars aligned and I was able to spend several weeks with David and the rest of the Centennial crew. 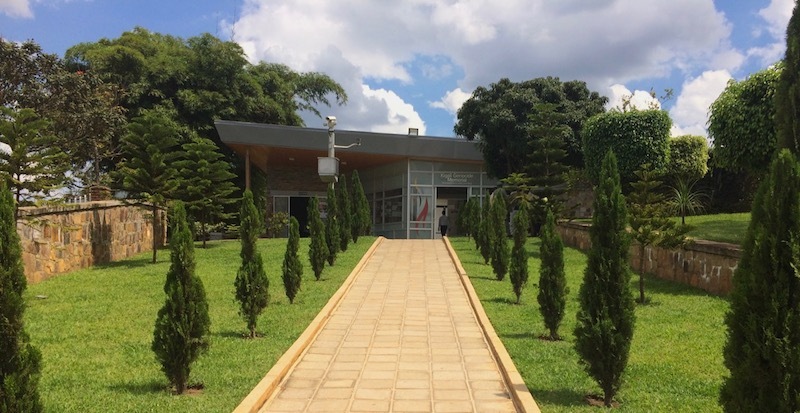 Luckily, my visit aligned with the installation of Centennial’s latest project, a 10kW array located at Emory University’s Rwanda Zambia HIV Research Group. 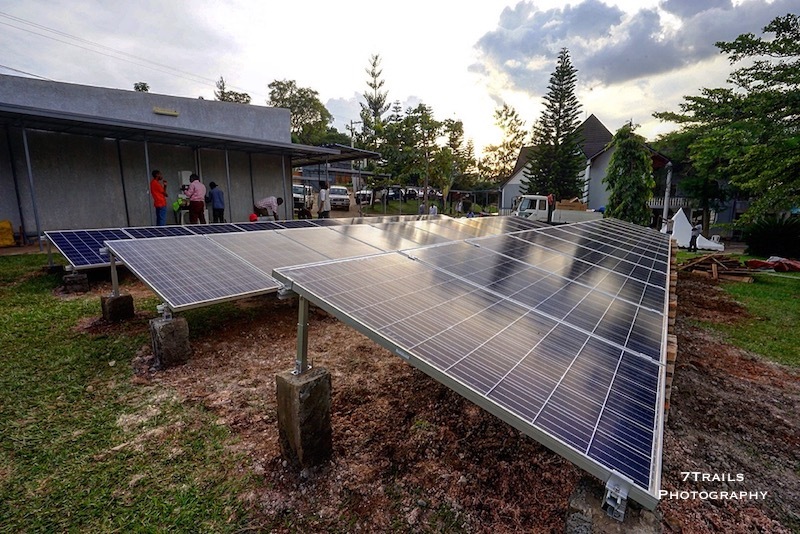 Over the course of four days, the Centennial crew turned the greenfield site known as “Project San Francisco” into a fully functioning solar photovoltaic power system that will provide power and reliability services to the research facility for the next 30 years. It was impressive to see such a young company do such great work. The sun setting on a job well done. 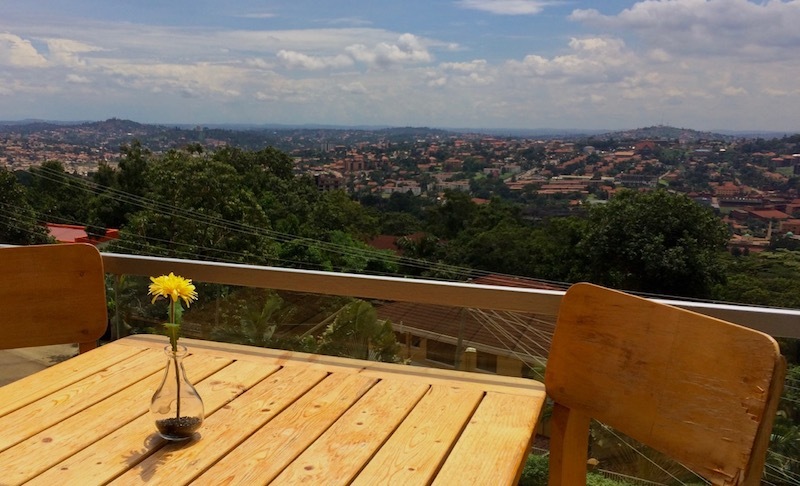 I spent most of time with the company in Kigali, with the exception of a short trip to Kampala, Uganda. The trip to Kampala was a quick one and unfortunately did not allow time for sightseeing. After we made it back to Kigali and I finished my time with Centennial, I had time to do a little exploring. 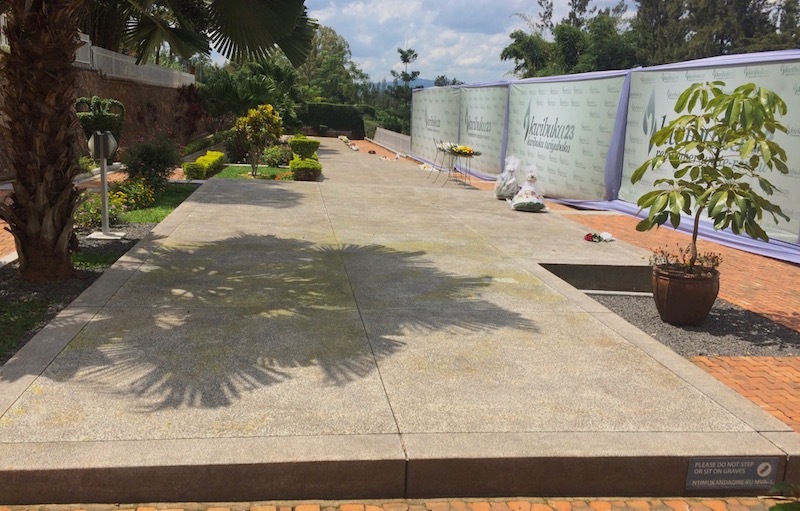 My visit was to the Kigali Genocide Memorial, one of the most significant tourist destinations for visitors to Rwanda and coincidentally the site of Centennial’s first solar project. The tragic events of 1994 still reverberate today and the Memorial is a powerful attempt to make peace with that past. My knowledge of those events was fairly limited going in, and I found the Memorial to be a sobering experience. One of the most moving elements of the exhibit explored different genocide events from around the world. It was a devastating reminder of how often, even in modern times, that human society has succumbed to its worst impulses. After Rwanda, I decided I would head further east to Tanzania. I have wanted to visit Zanzibar, an archipelago off the Tanzanian coast, for years and figured that this was a great opportunity. 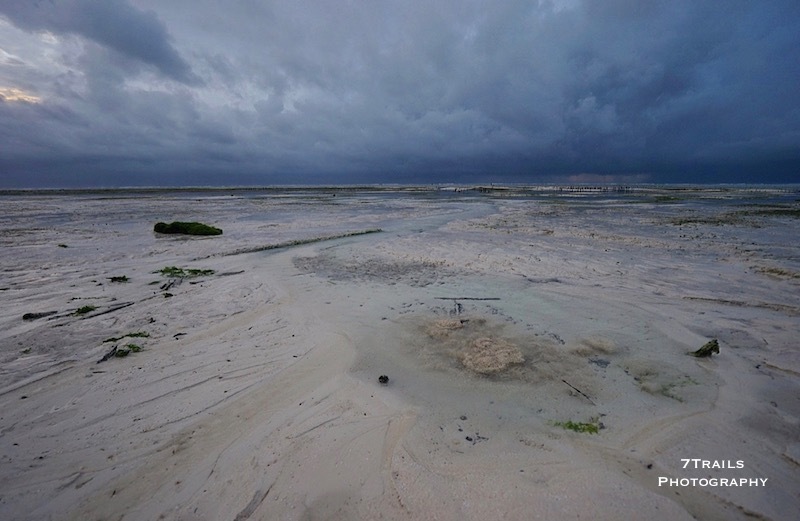 I made a short stop in Dar es Salaam, Tanzania’s chaotic capital city, before hopping an Azam Marine ferry to Zanzibar’s main island of Unguja. 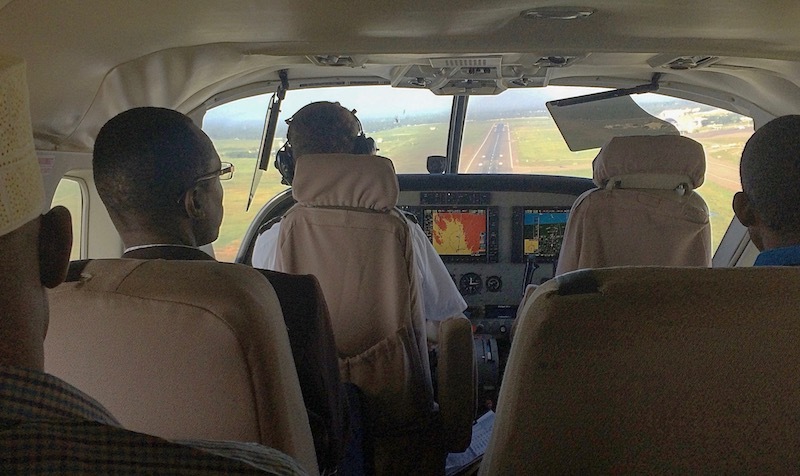 The … interesting … return flight from Zanzibar to Dar. Tanzania, as it is currently known, formed in 1964 from the post-colonial union of the sovereign independent states of mainland Tanganyika and Zanzibar. As a result, Zanzibar remains a semi-autonomous region that claims a certain amount of independence from the central Tanzanian government. This led to the odd experience of filling out entry forms and passing through immigration and customs at the end of a domestic ferry ride, a confusing occurrence for those who weren’t caught up on the island’s colorful political history. I spent my first few nights on Zanzibar in Stone Town. The city is the island’s largest and still relishes its past glory as a major trading hub for spices and slaves in centuries past. I stayed at Lost & Found, a great hostel located across the street from the birthplace of Farrokh Bulsara, Zanzibar’s most famous native son and someone whom you might better know as the late Queen lead singer Freddie Mercury. After Stone Town, I made way across the island to the small town of Paje. 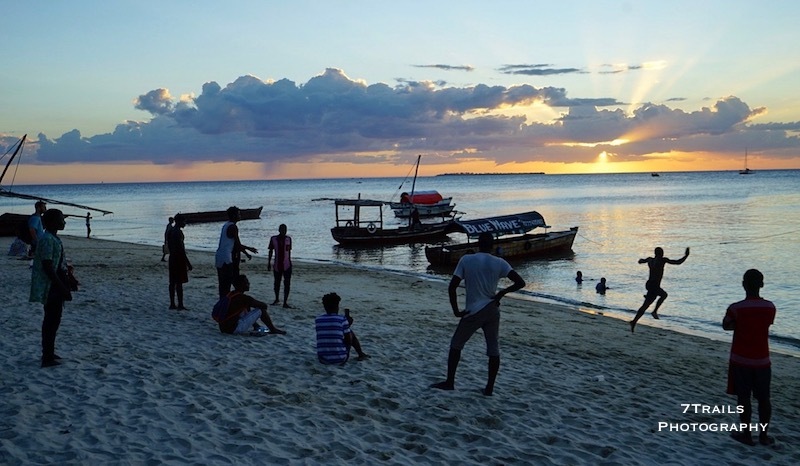 Zanzibar is a popular destination for tourists from around Africa and Europe due its spectacular beaches. It did not disappoint. Even though I arrived toward the tail end of the rainy season, the island’s beaches were amazing and boasted some of the clearest water I’ve seen. A soap hole (upwelling of water and atmospheric gases) bubbling up near Paje. 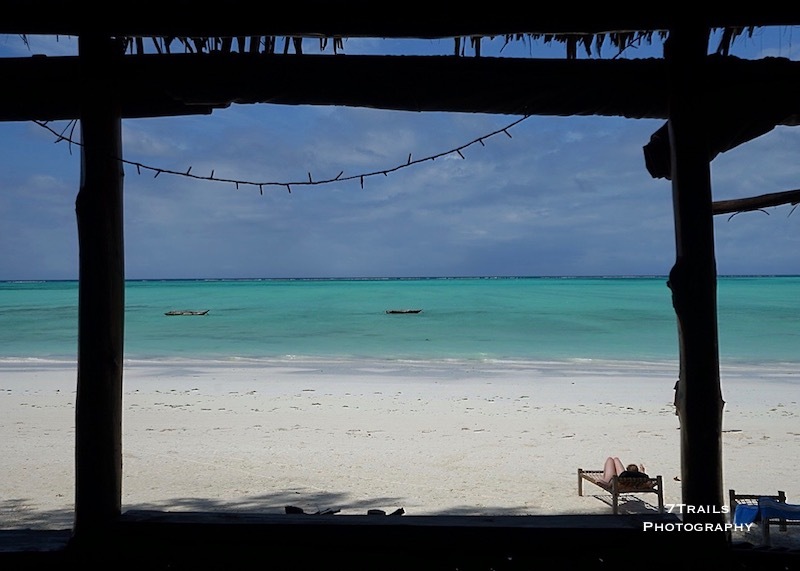 I thoroughly enjoyed my time in Zanzibar and found it to be just as great as I’d heard. Definitely add this one to your travel bucket list if you’re into endless beautiful beaches, interesting culture, incredible diving, abundant sea life, and plentiful water sports. What a great pic of you and David and the rest of the Centennial crew! Such interesting work for the two of you. Looks like it was an awesome trip. I look forward to reading more. Thanks, Mike. It was a great visit. David and the Centennial team are doing fantastic work! Garrett! Great to hear from you. How are you doing? That certainly was a ton of fun, although I had to sleep for about a week after I was done hanging out with you guys. That would great to catch up again. I actually have my eye on a trail up your way so it could happen soon. I’ll let you guys know when I make it up there.